Other benefits highlighted included optimised supply chains via enhanced supplier engagement, and facilitating secure collaboration across multiple teams and departments. Find out more about the survey and the benefits of eProcurement below. In partnership with Delta eSourcing, iGov Survey conducted a study to explore the wider challenges and opportunities facing NHS procurement teams today. “Cost-effectiveness of chosen solution” was hailed as the number one benefit by 89% of those responding. Cost efficiency is also a focus point for the new Future Operating Model strategy which hopes to offer tax payers better value for money as well as giving the NHS the ability to identify savings more accurately. The FOM is being rolled out across NHS trusts in England. Cost savings are often associated with eSourcing platforms but why? 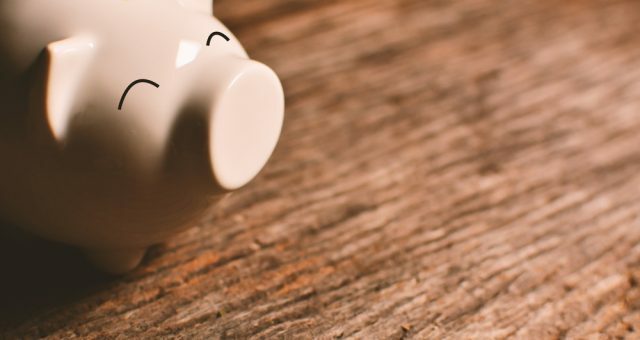 In the past, savings were often linked to eliminating the costs associated with paper-based systems but that is not the only way your organisation will save money. Using an eSourcing solution can help your organisation to better manage recurring costs, which in the long term will lead to increased efficiencies. An eProcurement solution should automatically help your organisation to reduce these costs, removing time and effort from manual processes. Is it time to review your eProcurement solution? 77% of those who answered the survey are currently using an eSourcing solution, with 32% planning to review their provider within twelve months. This is extremely fitting as now, more than ever before, your organisation should secure a complete eProcurement solution ahead of the October deadline for implementing electronic tendering in public sector procurement. With Delta eSourcing, users can deliver efficiency savings, cut budget spend and become more transparent with suppliers as we have a range of tools that can help your organisation to streamline its procurement methods. Request a demo with one of our procurement experts and start making saving with our eSourcing platform.